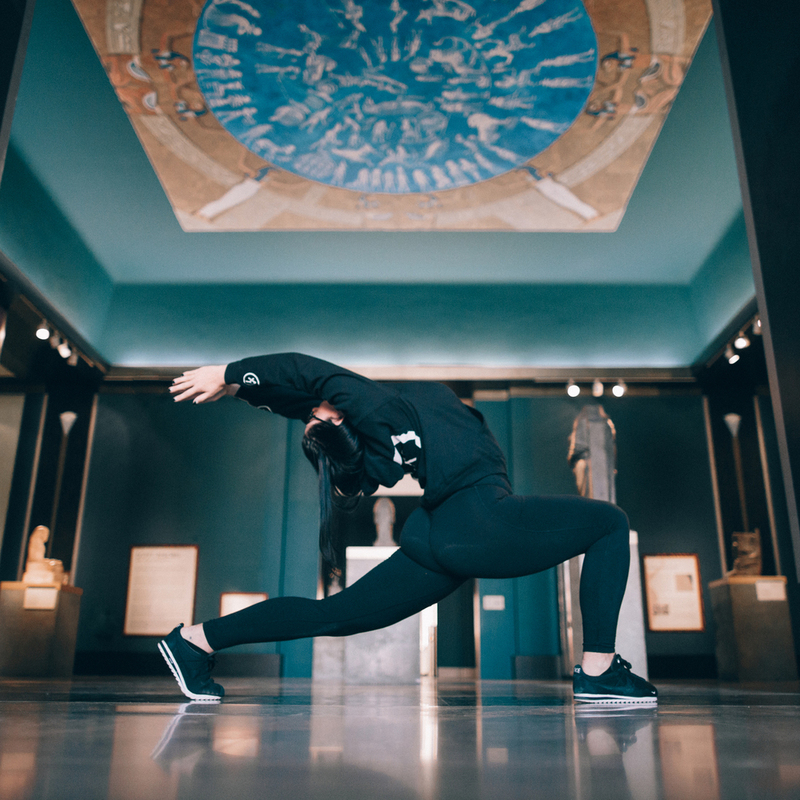 Once an individual lifestyle, #TrillYoga - through the power of social media - has become a globally recognized movement by consumers and brands alike. Claire’s philosophy of fusing practice and lifestyle allows participants to workout or meditate in an unconventional space, listen to any genre of music they connect to, and to incorporate their sense of style in what they wear. This opportunity to fully express oneself in an authentic and raw capacity is what is attracting more than the average yogi to this unique method.